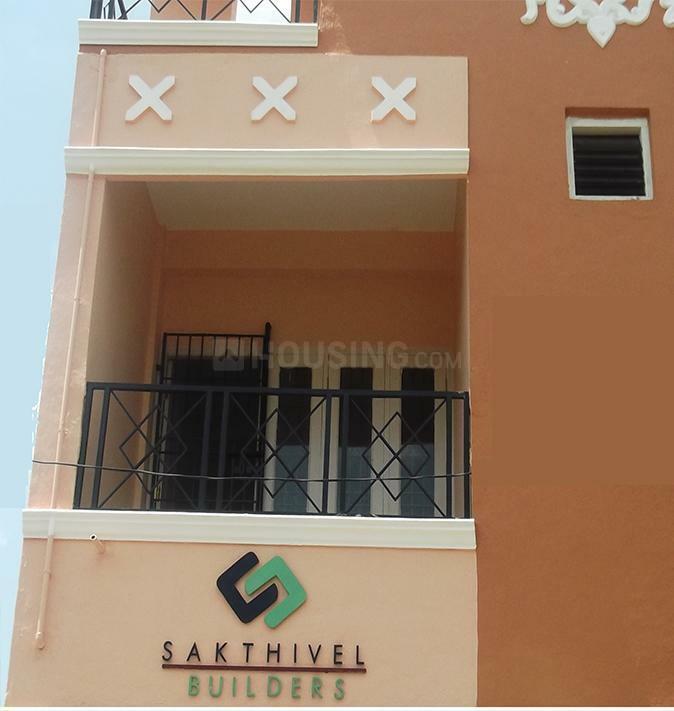 Sakthivel presents a housing project located in West Tambaram, Chennai. The project comes equipped with all the basic facilities necessary to meet daily requirements of the modern urban lifestyle of its residents, including Power Backup, 24 X 7 Security, Others, Others. In S Pandian, the interiors are thoughtfully designed to provide adequate space, light and ventilation to the residential units. West Tambaram is well-connected to other parts of the city via an extensive road. 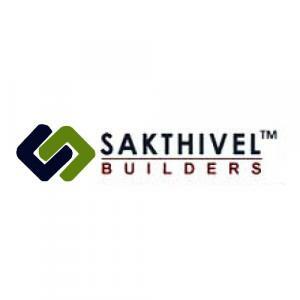 Sakthivel Builders is a leading name in the Real Estate space providing value enriched homes and building everlasting relationships with our esteemed customers. 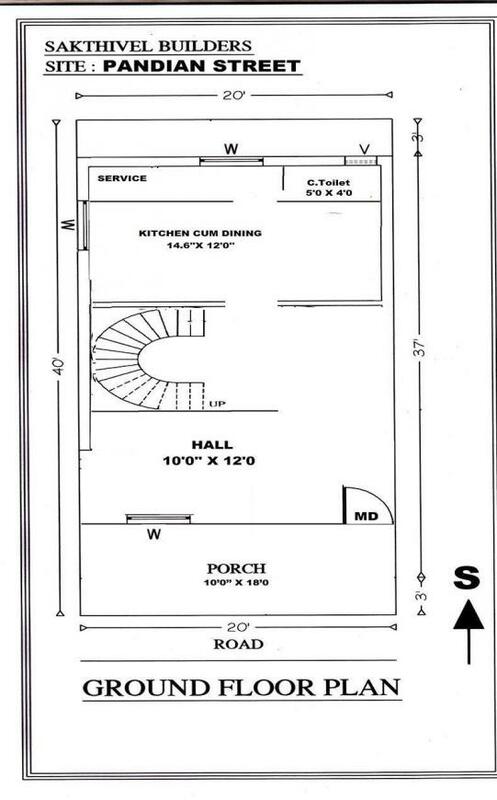 Having already sold more than 3 Lacs sq ft of residential space with many successful projects launched in the past, they are one of the most reputed home builders in Chennai especially in and around Tambaram area. Offering a wide range of homes like Affordable Homes, Smart and Luxury homes and are poised to build more Landmarks in future. Sakthivel Builders build homes designed by renowned architects with zero dead space, assured quality, fine aesthetics and greenery, all at a price that is easy on the pocket. 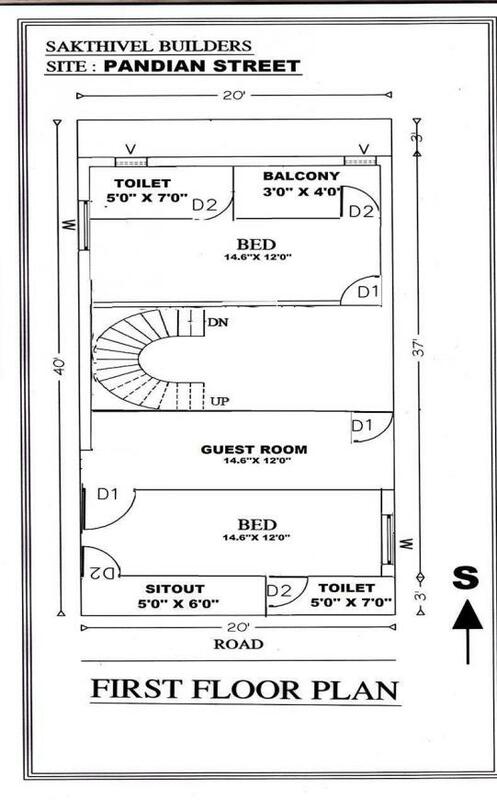 In everything from design and choice to long-term value and lifestyle, a Sakthivel Builder’s home is pure joy. Flats in Chennai have remained illusive for most of the middle class, but our projects focus on providing affordable home to make their dream come true.